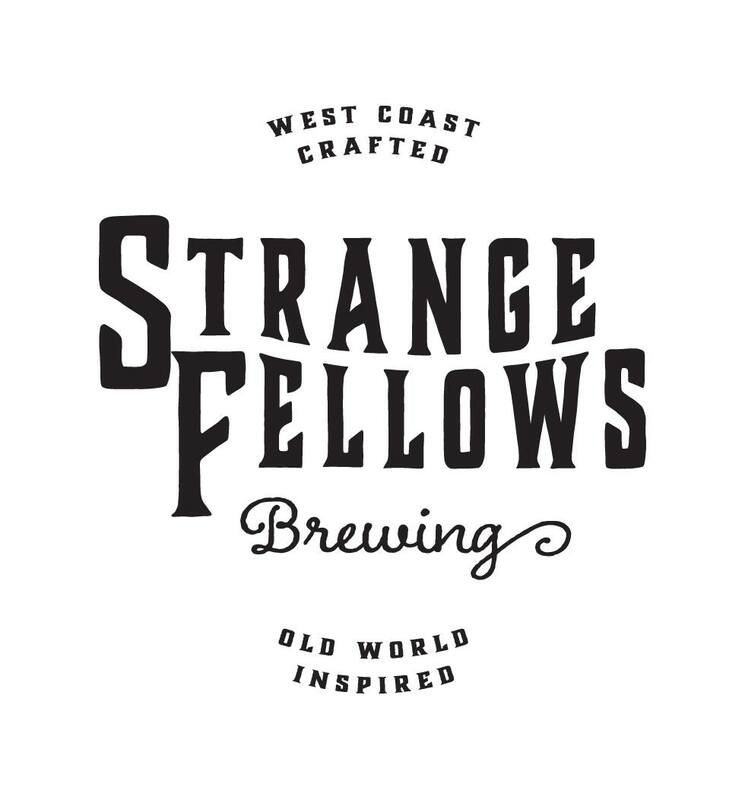 Strange Fellows Brewing got its start in 2014, but before that head brewer Iain Hill was working with the Mark James Group: a group of brewpubs and Red Truck Brewing. Iain Hill was integral in helping get Mark James Group off the ground but it wasn’t enough for him. He needed to strike out on his own and with his business partner he was able to start Strange Fellows. Strange Fellows has a very storied past, but it is to no surprise at how successful they are. With a long pedigree for making great beers, it was only a matter of time before Strange Fellows was recognized for the brewery they are. They are known more for their sours but the number of quality beers that are coming out of the taps is extraordinary. Iain Hill is a very busy man and he took an hour of his time to meet with us while he was busy preparing a seminar on sour beers for the 2018 Vancouver Craft Beer Week. We learned about the different beers he plans to send to Japan as well as the history of Strange Fellows. 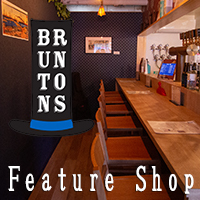 It is never easy to get a brewery going but Iain was more than happy to share his stories on how he got started and his intentions for the Japanese market. This entry was posted in All Regions, Interviews and tagged Interview, Strange Fellows. Bookmark the permalink.